One of the most common problems with concrete slabs, foundations, and platforms, is that they can sink over time. This can cause the individual concrete slabs to buckle and crack. If you have a series of slabs, one might sink lower than the others, creating a hazardous obstacle for pedestrians, people in wheelchairs, and other users. Thankfully, A.A.T. Infrared, Inc has a solution. We can lift your concrete slab back into place by pumping liquid concrete underneath it. This process, called mudjacking or concrete lifting, is a great way to preserve the condition and extend the lifespan of your concrete constructions. If you live in Loves Park and think you’re in need of mudjacking services, give us a call! What is Mudjacking / Concrete Lifting? Over time, the structure that supports concrete slabs and keeps them level can erode. This process causes voids to open underneath the concrete, making them buckle, crack, and sink. Because concrete slabs tend to be very heavy and brittle, lifting them up to restructure the gravel or soil beneath is not an option. Instead, concrete construction companies like A.A.T. Infrared, Inc use a technique called mudjacking. First, small holes are drilled into the concrete slab. Then, a special mixture of expanding liquid concrete is pumped into the hole. This liquid concrete, also called slurry, fills the void had caused the concrete to sink. Because it expands when wet, it will lift the concrete slab back into place. Once the concrete is leveled, the holes will be patched up with concrete. Who Could Benefit From Mudjacking / Concrete Lifting? There are also many commercial and municipal uses for mudjacking / concrete lifting. The most common is city sidewalks. Everyone has experienced a sidewalk that is not level. In some areas, it feels like cracked, crooked, and sagging sidewalks are the norm. Of course, that doesn’t apply to Loves Park! But when our city planners decide it’s time to renovate the local sidewalks, they frequently choose mudjacking / concrete lifting as an economic and long-term fix. Is Mudjacking Better Than Pouring Fresh Concrete? Some contractors falsely believe that mudjacking / concrete lifting is not a durable solution for sagging concrete. The truth is, we’ve used this technique on residential, commercial, and public property with continuous success. The real question is whether the concrete slab in question is worth lifting. If the surface of the concrete is already showing cracks or is crumbling and beyond repair, then mudjacking is probably not going to be the solution for you. It’s not a universal fix. 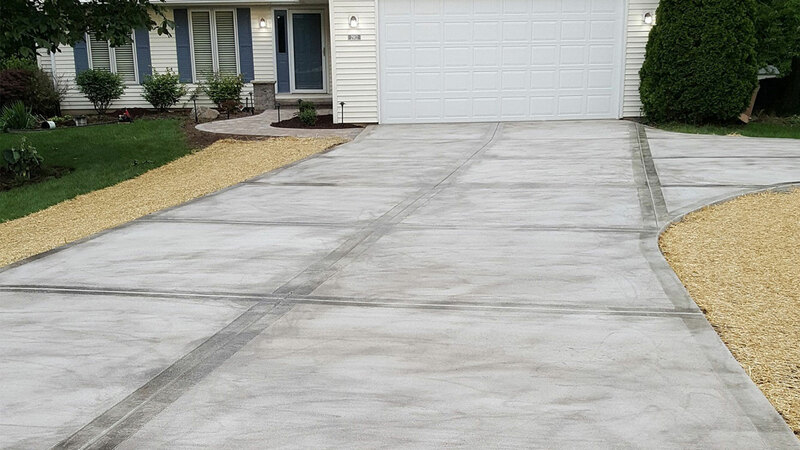 We’ve always had the best success when dealing with concrete that’s in good condition. Depending on the job, mudjacking can cost up to 50% of the cost of a newly poured slab of concrete. You want it to last. And we’ll make sure of it. The best solution is to give us a call. 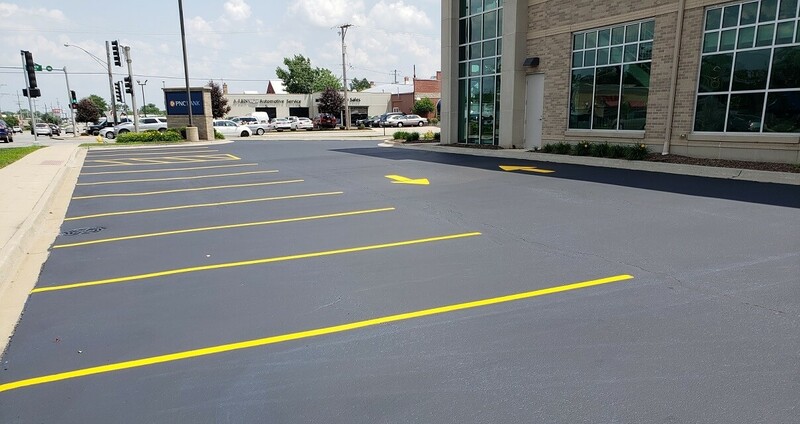 We will give you an honest assessment of the condition of your concrete. If it’s possible and feasible to mudjack and level your concrete surfaces, then we will suggest that. If it’s not, we can discuss other options too.